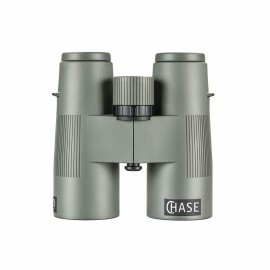 Binoculars with high brightness and rich color image. They have a very large field of view of 7.7 degree and full image sharpness is maintained almost to the edge of the field. Impressive is the small minimum focusing distance of just 2 meters. 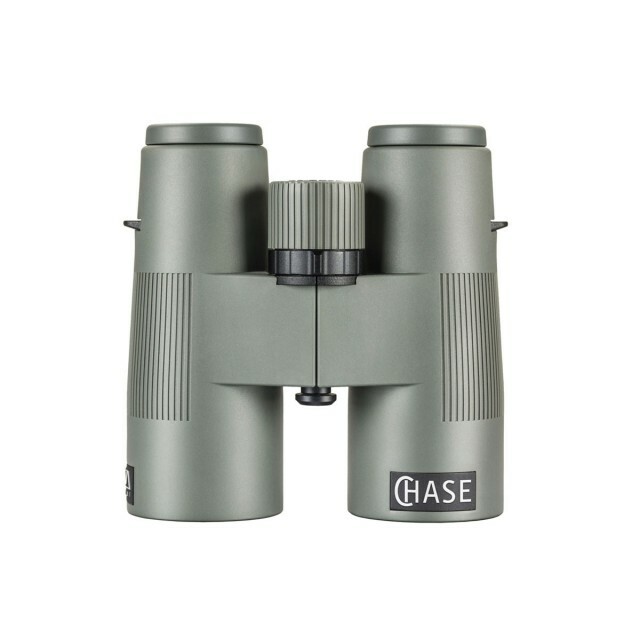 8x42 ED model will work particularly well in low-light conditions, dusk, dawn, revealing objects hardly distinguishable through 10x42 binoculars. 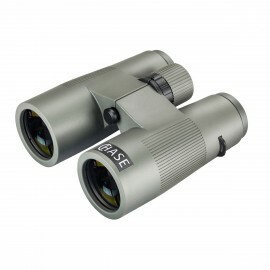 Carefully selected high-quality glass and a redesigned optical system result in binoculars offering picture of much better quality than other binoculars in a similar price range. All Chase binoculars have low-dispersion ED glass lenses which guarantee low chromatic aberration while maintaining moderate dimensions. 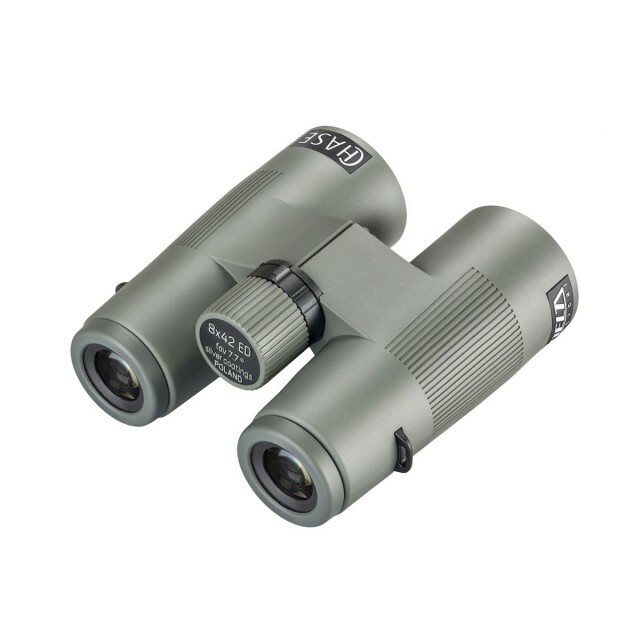 These binoculars have an impressive field of view, corrected to a much greater extent than in those previously produced models. 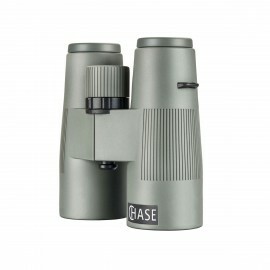 They are roof prism binoculars with inner focusing system. Their body is robust and completely waterproof. 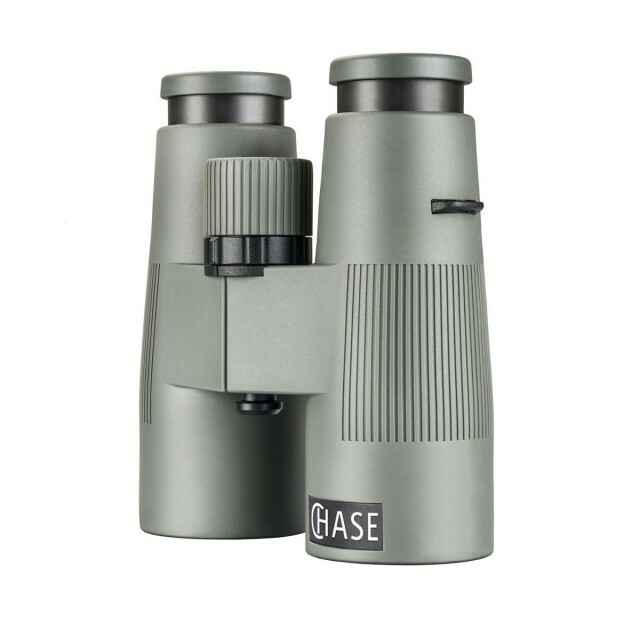 Chase binoculars provide staggering images with very high detail and rich colors and allow to see details invisible through binoculars of lower quality.